A Michelin-starred restaurant and a magnificent bastion of the culture of classical service with a dining room of unadulterated opulence created in reverence to haute cuisine. 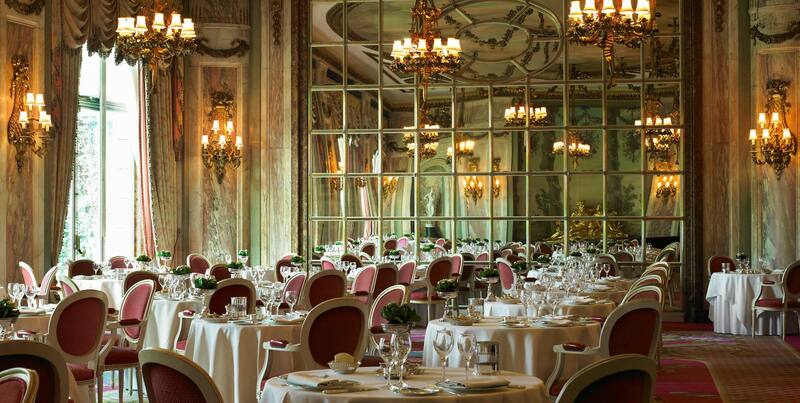 The Ritz Restaurant is considered by many to be the most beautiful dining room in the world. 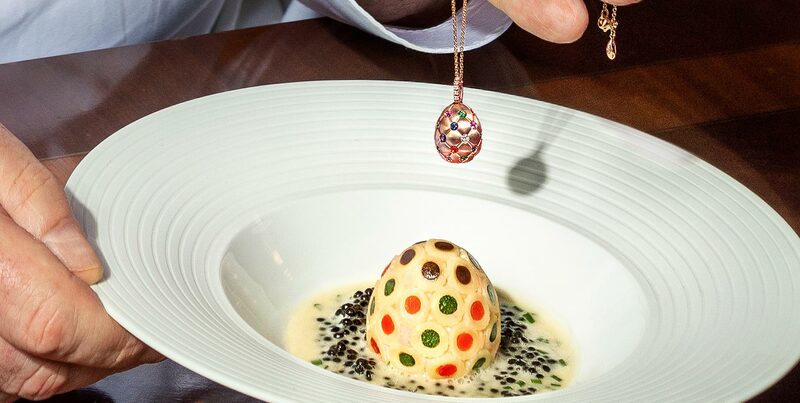 Three-course dining, matching wines and a signed copy of The Ritz London Cookbook. 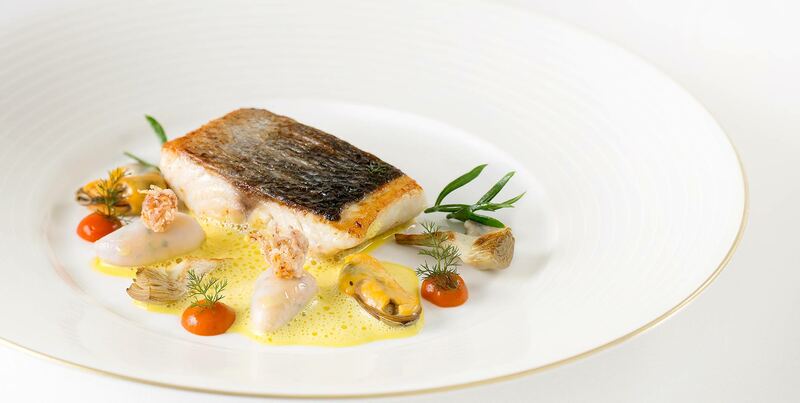 Enjoy a three-course lunch with a signed copy of The Ritz London Cookbook. 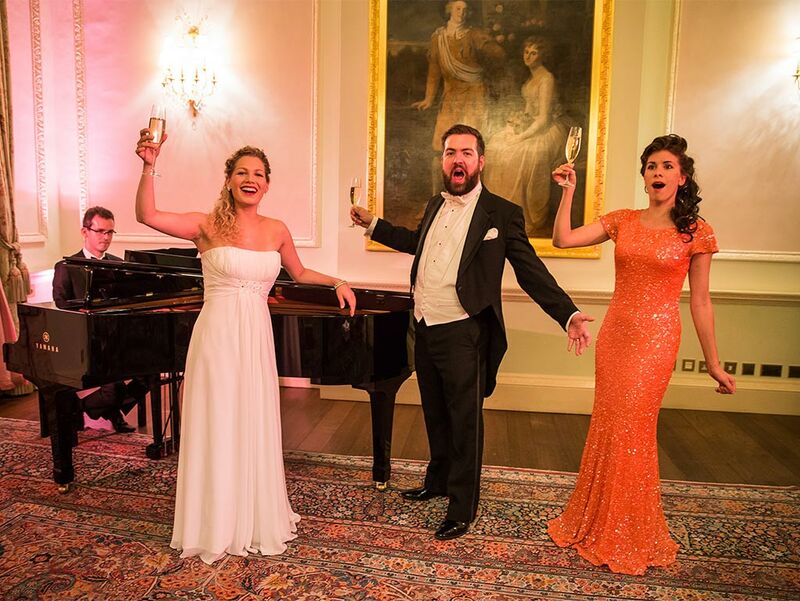 Exceptional evenings for fine dining and opera enthusiasts or for Champagne connoisseurs. 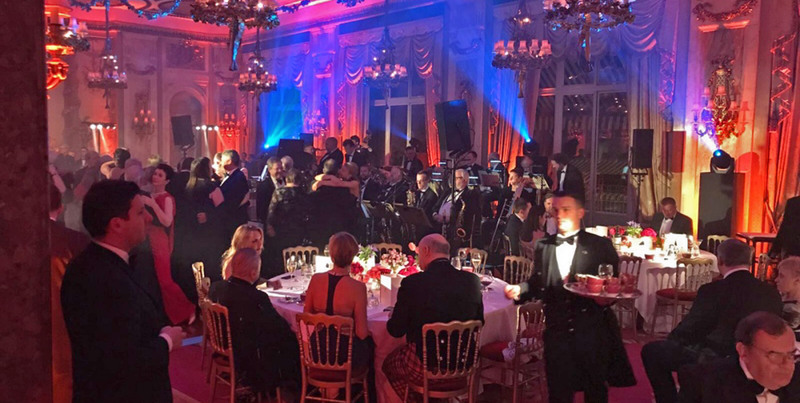 A unique evening of gourmet dining and live entertainment including Elle & the Pocket Belles and The BBC Big Band.